Going away to university is one of the most exciting developments in a young person’s life. For most, it is the first time they have ever lived away from home on their own. If you are preparing to head off to university for the first time, it pays to understand the benefits of Storage Holden Hill for students from square one. 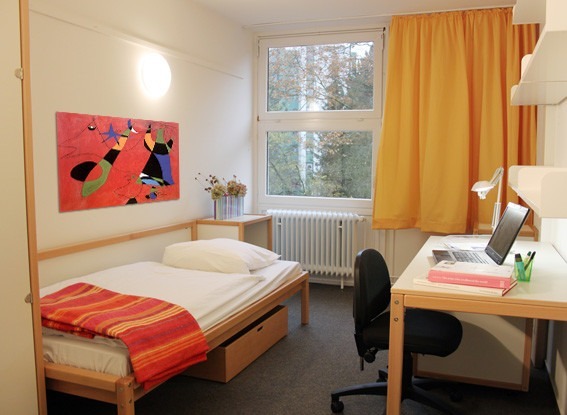 Many of the issues that students face when going away to university, including keeping their stuff safe and not monopolising mum and dad’s space, can be handily managed with secure self storage. Read on to find out how Storage Holden Hill can make your university experience easier and more enjoyable. Tempting though it may be to bring along all of your worldly possessions when going away to university, it isn’t practical or even possible most of the time. Even if there is some extra space at your shared house or wherever you are going to live, why cram it full of stuff that you rarely or perhaps never really need? Self Storage Holden Hill offers one of the best ways to maximise space in a dorm or shared living quarters—and you don’t have to spend a fortune to get it. One of the biggest conundrums that university students face is shuffling their things back and forth for breaks away from university. When the term ends for the year, for example, having to move everything back home in the meantime is a huge ordeal. A far better solution is to rent Storage Holden Hill and to store your stuff there—near the campus—until you return after your semester break. Having secure storage available will also allow you to rest easier when leaving for shorter breaks because you can keep valuables there instead of at your dorm or shared house, so they will be safer. Like many college students, you may be assuming that you can just store your things with your parents until you’re ready to retrieve them. However, chances are that your parents have other things in mind. They likely don’t want to tie up even more of their space with your things, so why not do them a favour and secure Storage Holden Hill for your stuff instead? After all that they have done for you, storing your things in a facility is a great way to show them respect and to demonstrate that you are, indeed, on your way to adulthood. Your experience at university can pave the way for a lifetime of success and happiness. Therefore, doesn’t it make sense to make your living quarters as pleasant as possible? 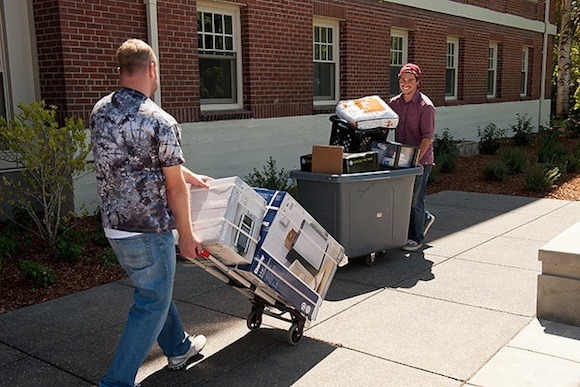 With a self storage unit near school, you can resist the temptation to cram every last corner of your dorm or room with stuff. In turn, you will enjoy more relaxing surroundings, and this will make it easier for you to study and to take care of business.